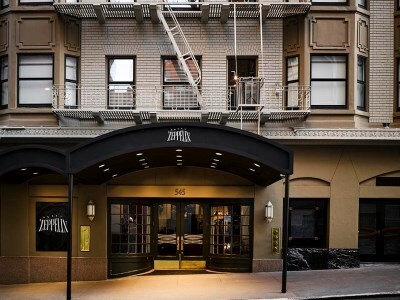 This 3 star hotel is located in the city centre of San Francisco. 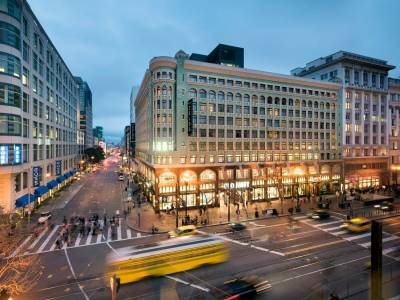 It is close to the Union Square/Westfield Shops and the nearest station is Caltrain San Francisco. 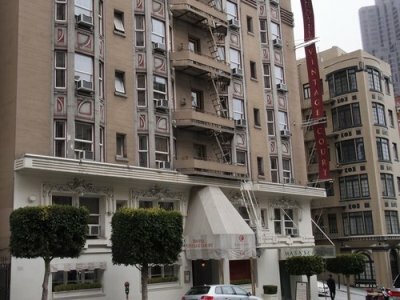 This 4 star hotel is located in the city centre of San Francisco and was established in 1984. 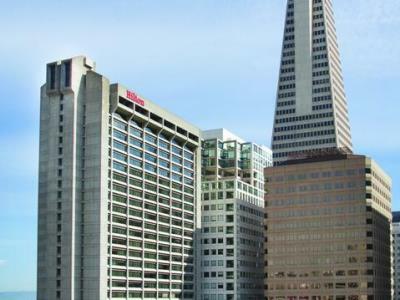 It is close to the Union Square and the nearest station is Caltrain / 4th and King. 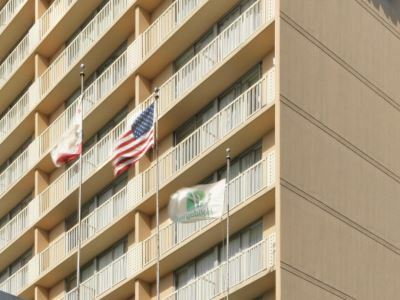 This 4 star hotel is located in the city centre of San Francisco and was established in 1971. It is close to the Chinatown / North Beach and the nearest station is BART Montgomery Station. 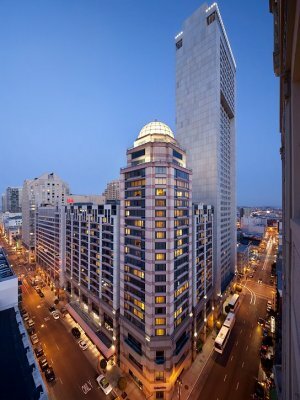 This 4 star hotel is located in the city centre of San Francisco. It is a short drive away from the Fisherman's Wharf. 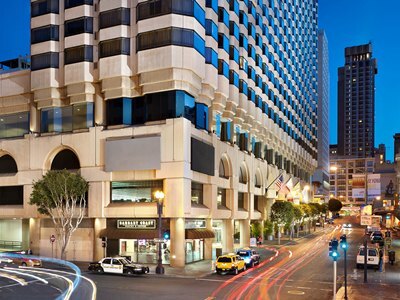 This 4 star hotel is located in the city centre of San Francisco. It is a short drive away from the Opera House.